Professional grooming is convenient and affordable, however a big advantage is the “mini” exam your pet will receive. Pets often don’t show signs of medical conditions until they are suffering quite severely. Your groomer will be up close and personal, which frequently results in the discovery of irritations or other budding health conditions. Common areas include skin, eyes, ears, paws, mouth or nails. Caught soon enough, many conditions will save your pet from discomfort and be more affordable to treat. If your pet does not have all of the required vaccinations, we will be happy to bring your pet into compliance. Please give a call to your preferred facility to discuss the situation and schedule an appointment. 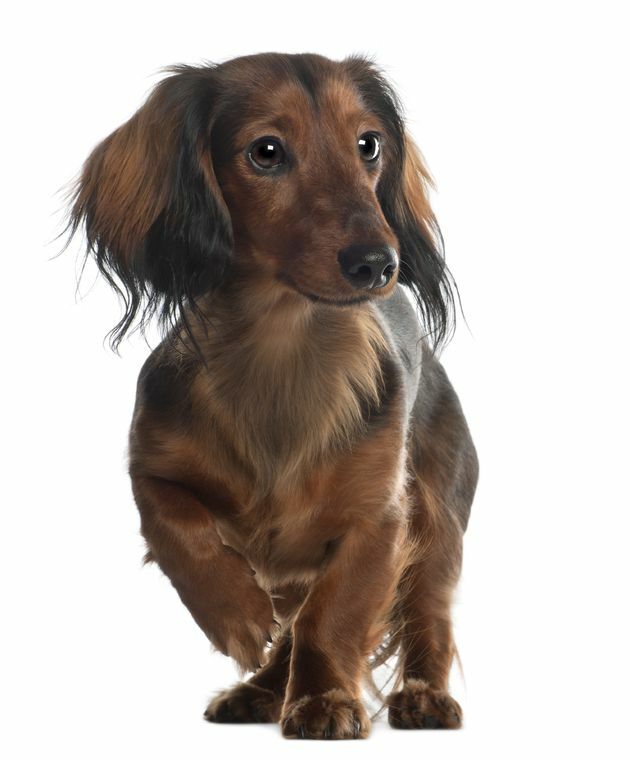 Grooming services vary depending on your pet’s breed and condition. Pricing for grooming is dependent upon the normal time required for your pet’s breed, as well as the condition of their coat and their temperment. For the safety of your pet and our staff, all animals are screened upon arrival for temperment. Many factors can influence an animal’s attitude when at an animal center, even if they are normally friendly or docile at home. If it is determined that your pet cannot be properly groomed due to temperment or other special needs, we can perform anesthetic grooming under the supervision of a doctor. Our groomers are experienced professionals that are very careful when handling your pet, however as animals can be unpredictable and some grooming tools are sharp it is possible that your pet may suffer a minor injury, such as a small cut or knick. We will treat a minor injury such as this at not cost.